I love my neighbors. They are so nice and have helped us out numerous times since we moved in. Once we left our garage open and they knocked on our door to let us know. I was so thankful that we didn’t leave it open all night! We live in a nice town, but you truly never know. They also are super sweet with Bugs and always answer all of his million and one questions. 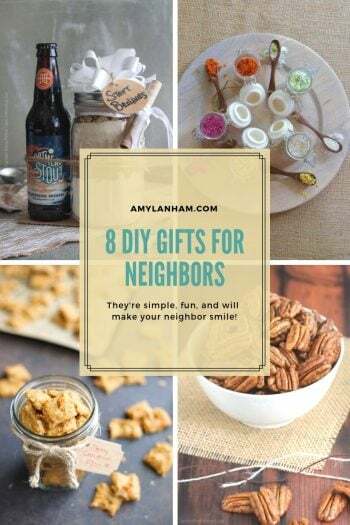 So I really love to give them a DIY gifts for neighbors just say thanks for being nice! 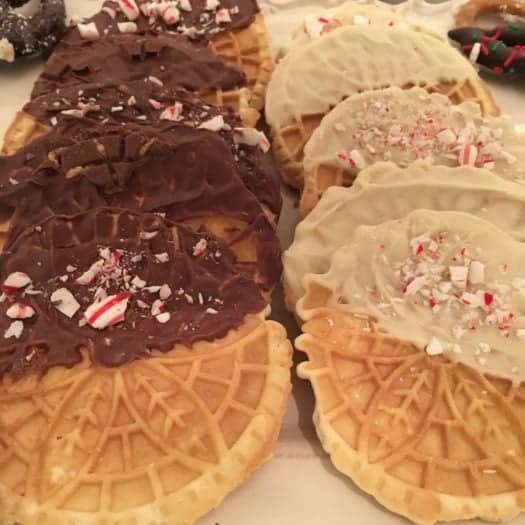 These Christmas Pizzelles are so simple to make and are sure to be a hit! 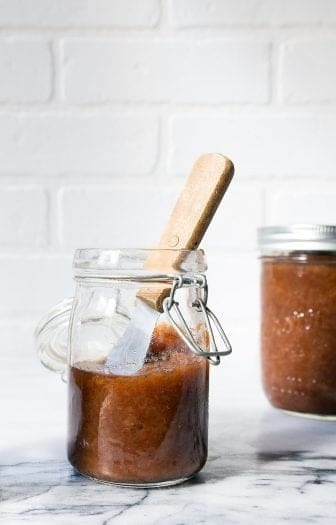 Apple Butters are really quick and easy to make in batches to gift to all your neighbors! Have a neighbor with a four-legged friend you love? 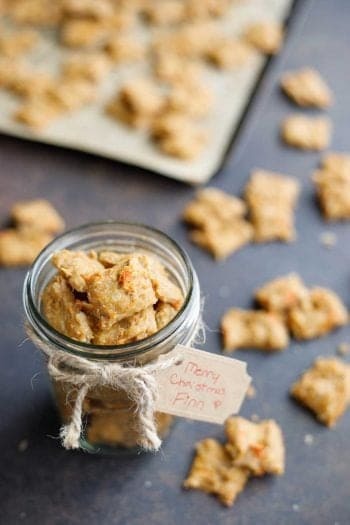 Why not make these homemade dog treats for them! 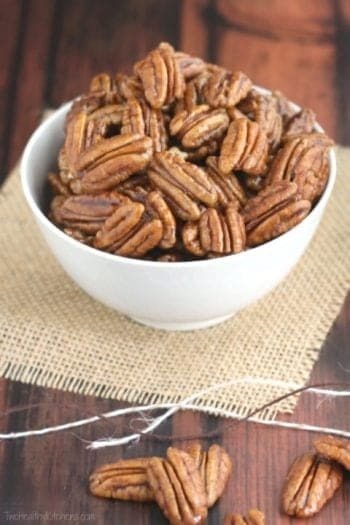 Candied pecans are oh so good! Make this twist on the classic recipe by making them pumpkin pie spiced and I’m sure your neighbors will love it! 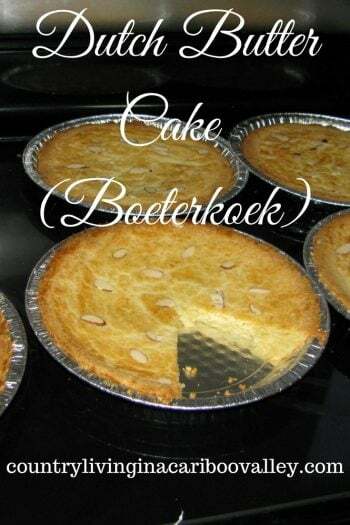 Make these in disposable pie tins and have the perfect gift for all your neighbors! 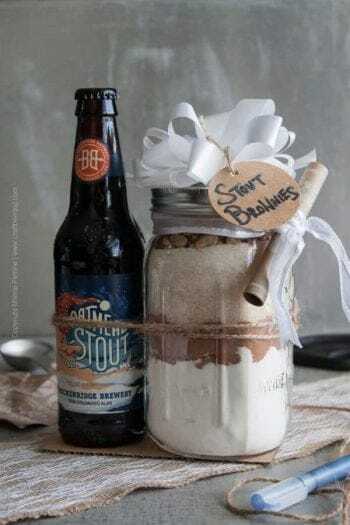 Who doesn’t love brownies paired with a nice beer! There’s always that person on your street who loves to decorate their house and go all out for the holidays! 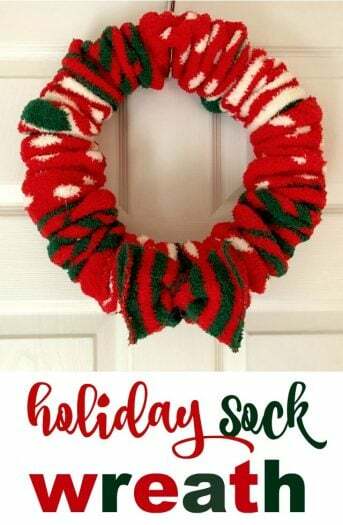 Why not make them a new wreath to hang on their door. 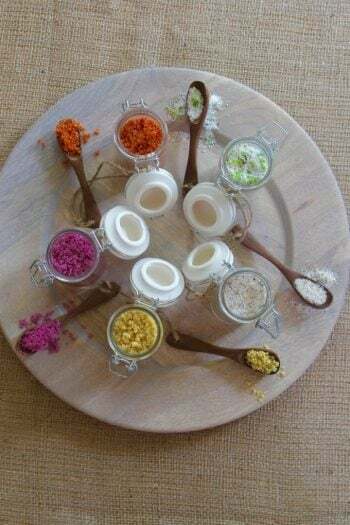 These finishing salts are perfect for the chef or BBQ aficionado on your street! Make sure to bless others like the postman and trash-men too! Be sure to check out the rest of this weeks posts to see all of the DIY Christmas Gifts. Thanks Amy for all the great Idea’s. I’m an older crafter but love the young neighbor girls coming over to craft with me.. We make all kinds of things with paper, toilet rolls and many other things.. we even made a reindeer from pine cones.. It’s awesome to be availlable for these young girls. they make my day fun.